Concietta “Chetta” Prestileo, 99, (nee Cavacini) of Springfield died February 1st at Broomall Manor. Born and raised in Philadelphia she had been a longtime resident of Upper Darby and Springfield. Chetta was a hairdresser for much of her career on Long Lane in Upper Darby before she retired to work in the family bakery. Many generations remember their shop at the Bazaar in Clifton Heights, known especially for their New York cheesecake and cinnamon buns. They also had a bakery in Cherry Hill and the Springfield Mall. She loved to travel both here in the States to the Grand Canyon, Hawaii, as well as Italy, Africa and Spain. 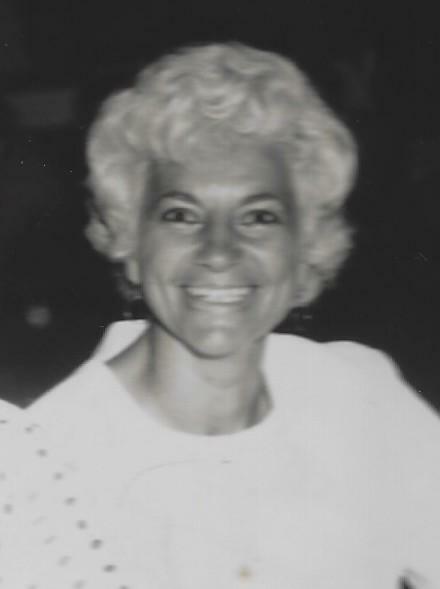 Chetta was a kind and loving aunt, devoted to her family who enjoyed gardening and was an accomplished seamstress. She was member and former member of St. Dorothy’s and St. Kevin’s Parishes. Wife of Daniel, who died in 2004, she is the beloved aunt of Sandra D’Amato Lucas, Tommy Fanelli, Barbara Burke, Frank Lebano, Joanne Clark, Vince Prestileo and Marie Ippolito; Also survived by grandnieces, grandnephews, great-grand nieces and great-grand nephews. Her funeral service will be 11am Friday February 8th at the Toppitzer Funeral Home at Arlington Cemetery with visitation beginning at 10 a.m. Entombment will be in the Arlington Mausoleum. Please share your memories of Concietta.